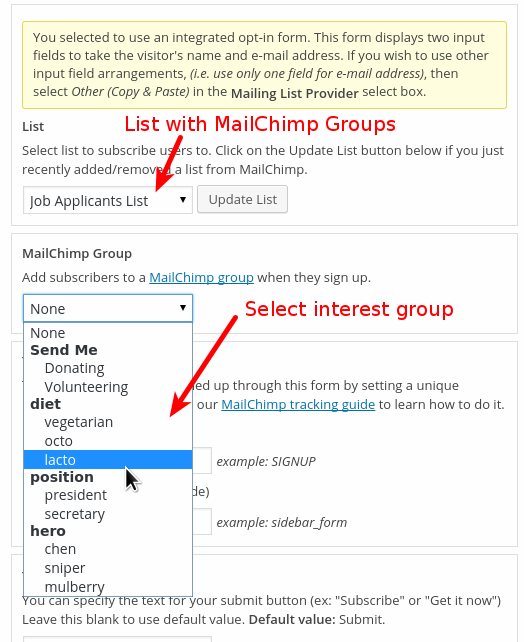 What I would like is the option to not only add people to groups in Mailchimp but use those groups to send people to different thank you pages. For example, I have a free report and a free audio. 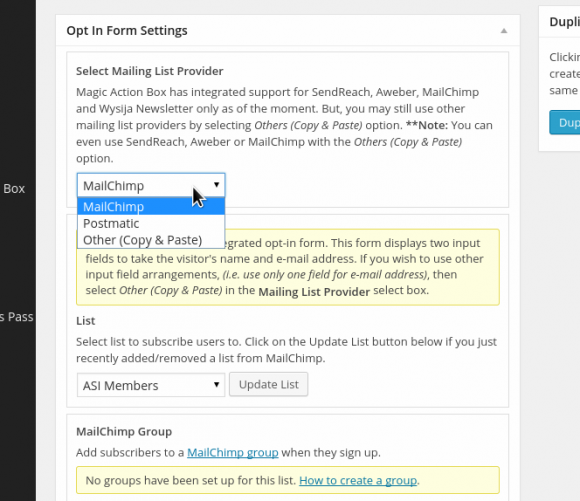 One Magic box adds people to the report group and they get sent to where they can download the report. Another Magic Box adds people to the audio group and sends these people to the thank you page where they can download the free audio. Is this a feature you will add at some point? Currently, the thank you page is handled at mailchimp settings itself.